CHESS Magazine – September 2017: Gawain Again! The post CHESS Magazine – September 2017: Gawain Again! 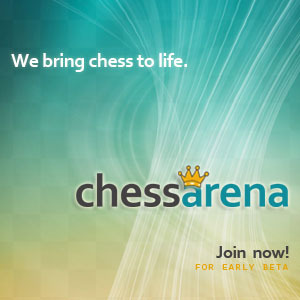 appeared first on Chess.co.uk.